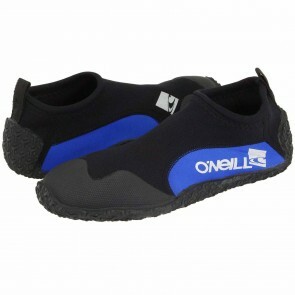 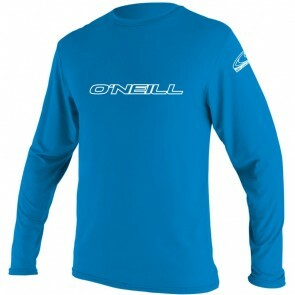 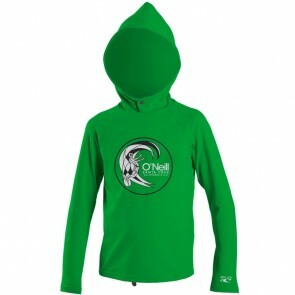 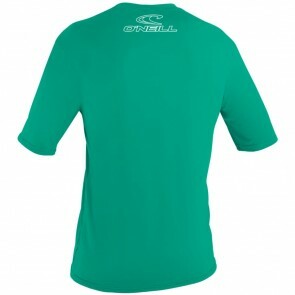 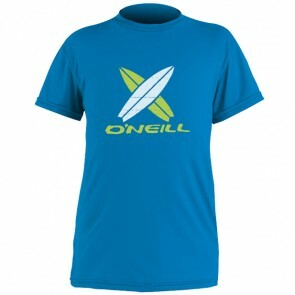 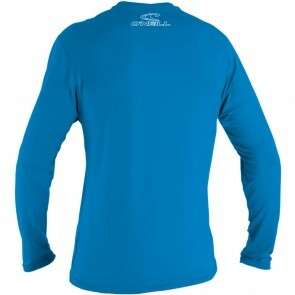 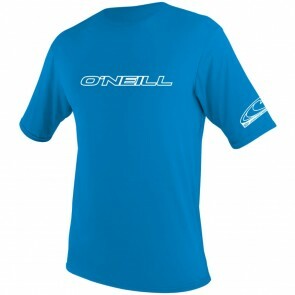 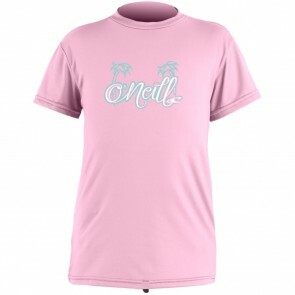 O'Neill Youth Wetsuits. 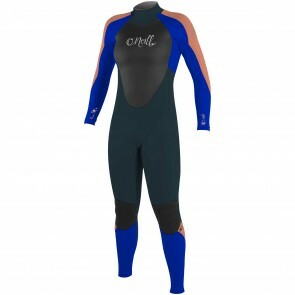 If you have any questions with regards to sizing or choosing the right wetsuit for your climate, please give us a call and speak with one of our knowledgeable staff members. 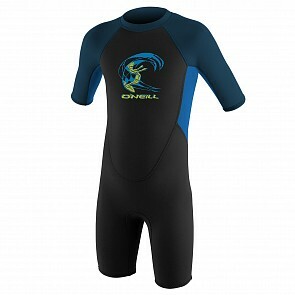 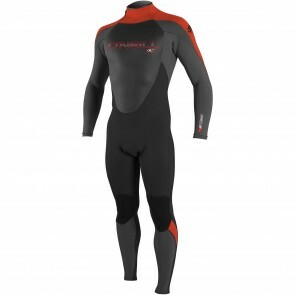 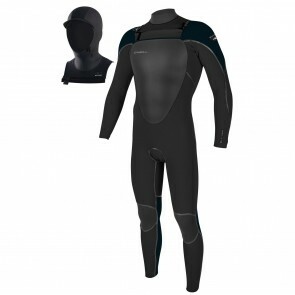 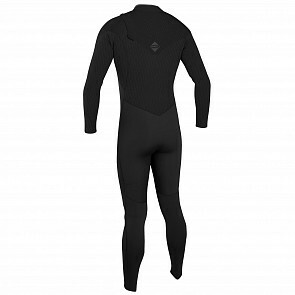 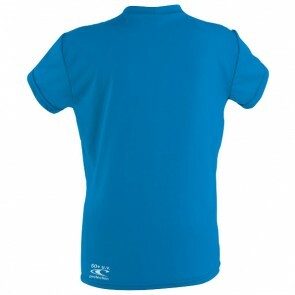 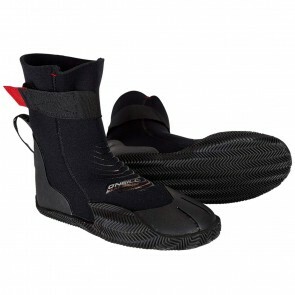 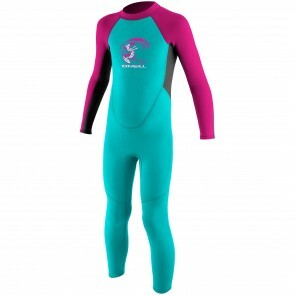 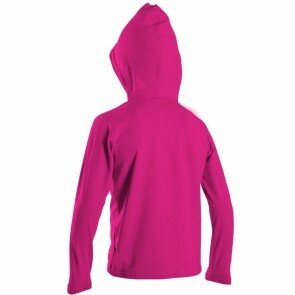 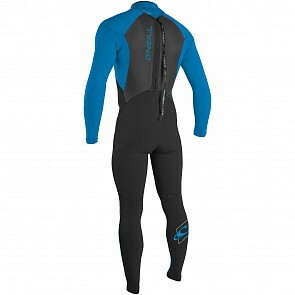 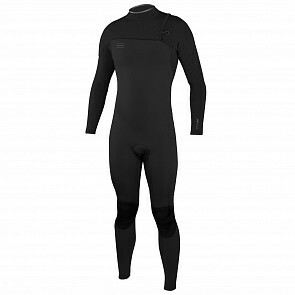 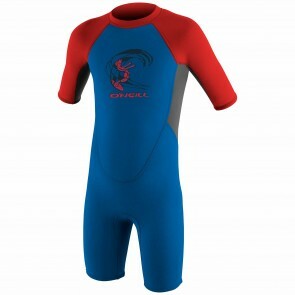 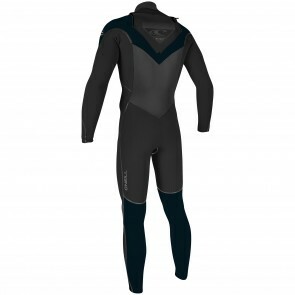 Utilize our expertise to ensure you choose the wetsuit that fits great and best meets your needs!